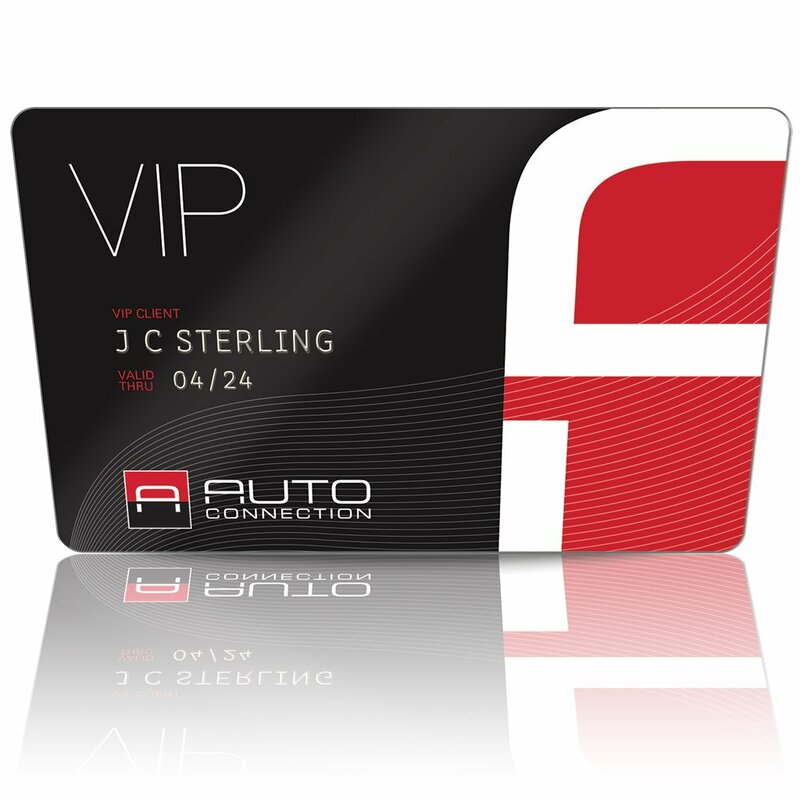 As a VIP card holder we are pleased to offer you the many exclusive benefits of membership, which will provide you with tremendous savings on the care and maintenance of your vehicle. At the end of the annual membership period you will be eligible to renew for another year at the VIP preferred rate. One membership may be used by all family members of the same household.